We love a glossy brochure at Bright Owl! And, so will your clients. When you’ve closed that all important meeting, what do you have as a leave behind? 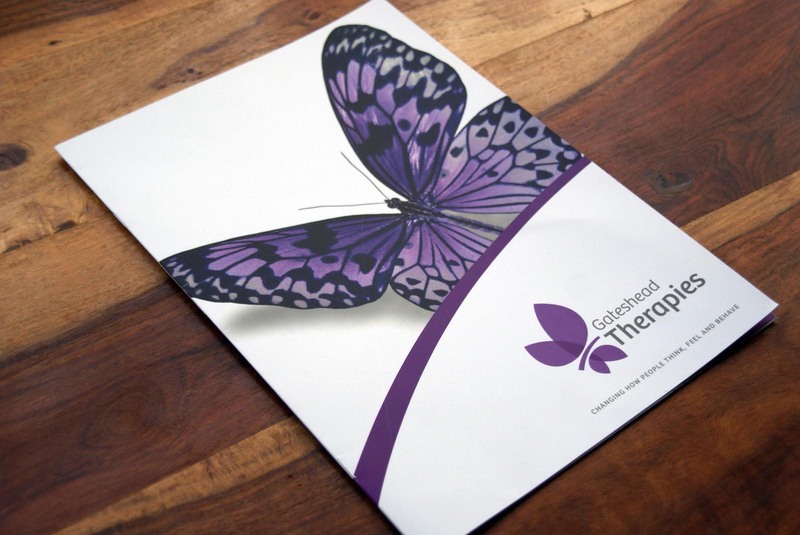 A high-quality, well-written brochure will create a lasting impression on your potential client. At Bright Owl, we’ve written a vast range of brochures spanning many industry sectors – from national underfloor heating brands to private mental health clinics. We also write mini booklets too. If you’re holding an event, we can write your programme and any leaflets you wish to hand out on the day. Need graphic design and print? If you’re looking for creative graphic design and beautiful, high-quality print, we work with a range of trusted designers and printers. 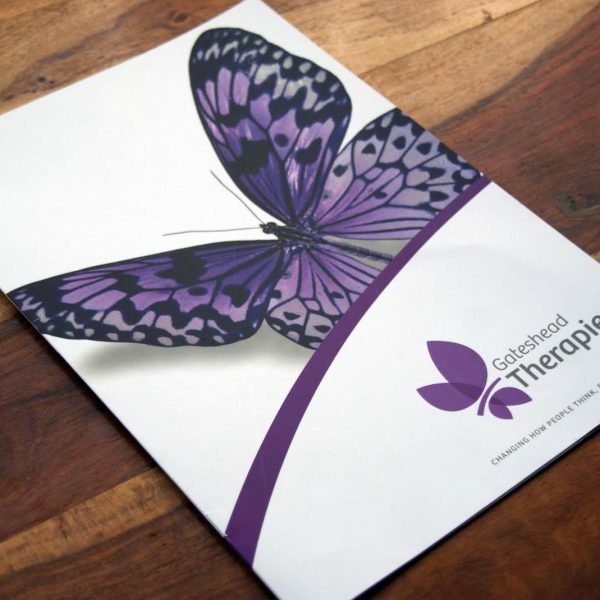 We can arrange every aspect of your brochure design on your behalf. Need to produce an eye-catching brochure or booklet? Get in touch today.